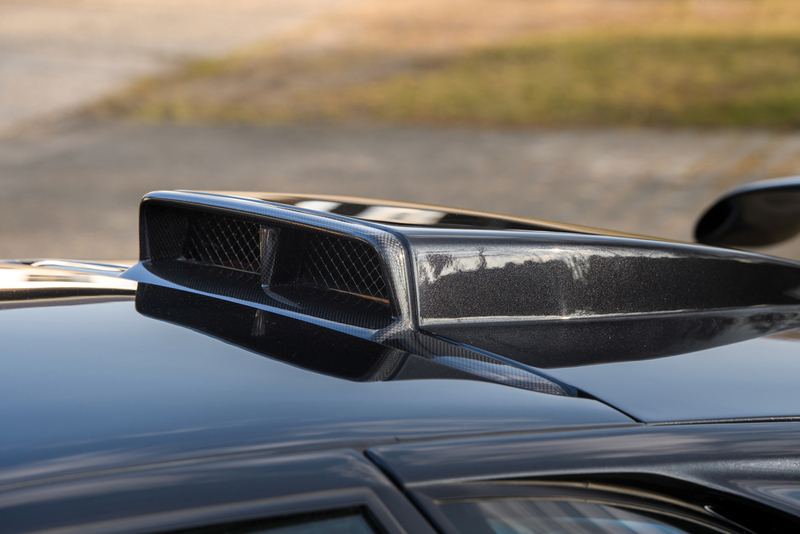 This immaculate 1999 Lamborghini Diablo GT is set to hit the auction block on May 12th at the RM Sotheby’s Monaco 2018 event. 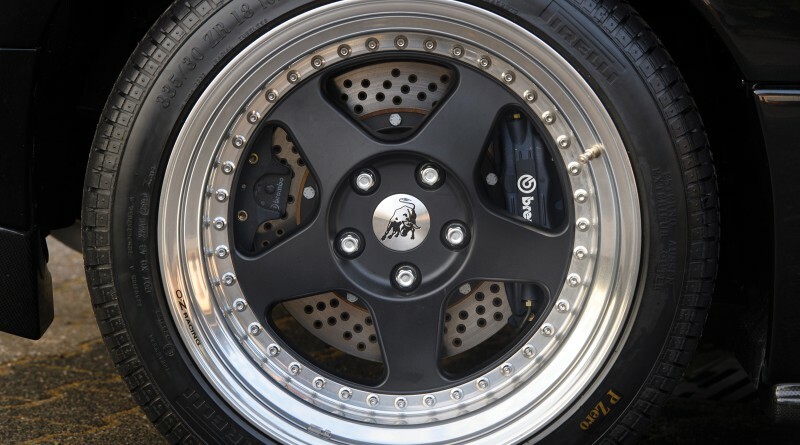 This example has just 276 km on the odometer since new and is most likely the lowest mileage example left in the world. 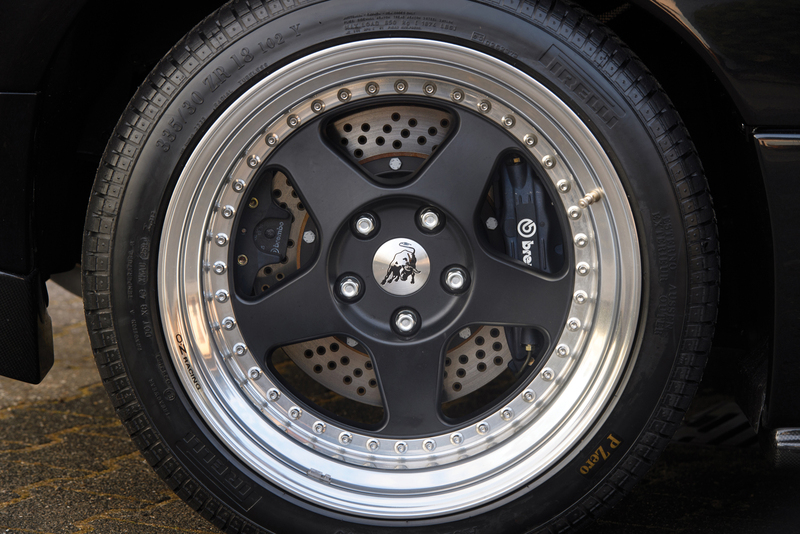 This specific car is serial number 12 out of the limited 80 GT’s ever built. 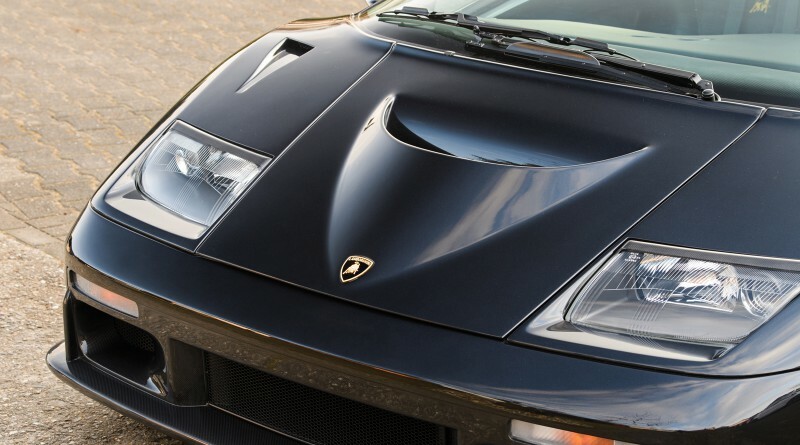 The GT model is considered the wildest variant in the Diablo bloodline. 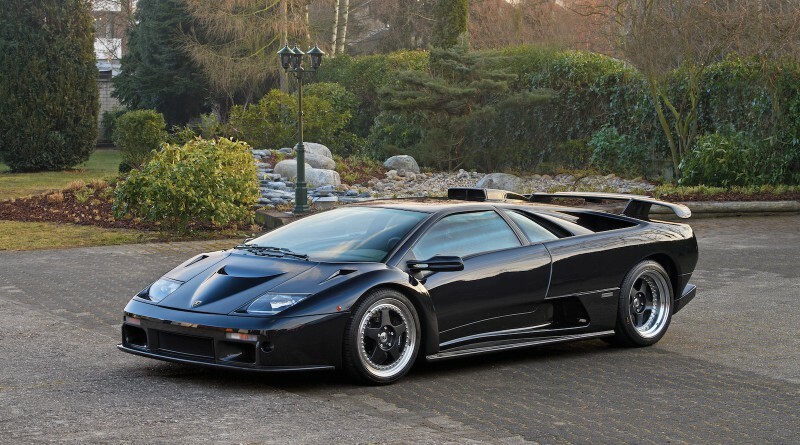 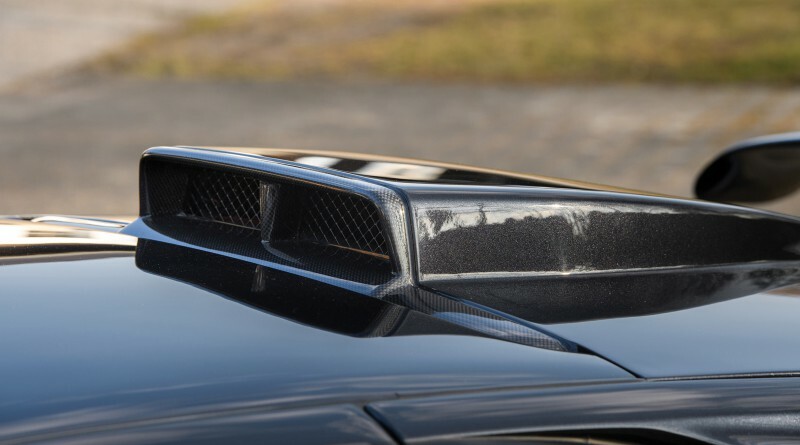 It seems likely that this car will set a new record for the most expensive Lamborghini Diablo ever sold at auction. 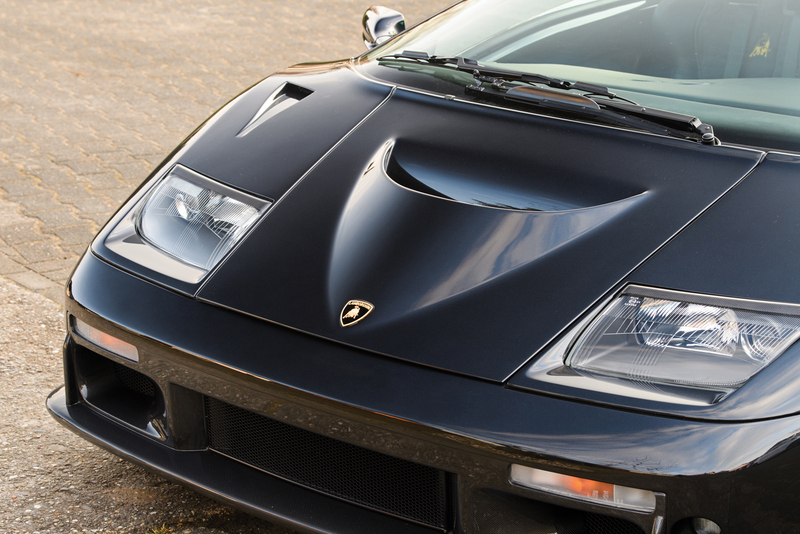 More details on this collector grade Lamborghini Diablo for sale can be found at RM Sotheby’s.